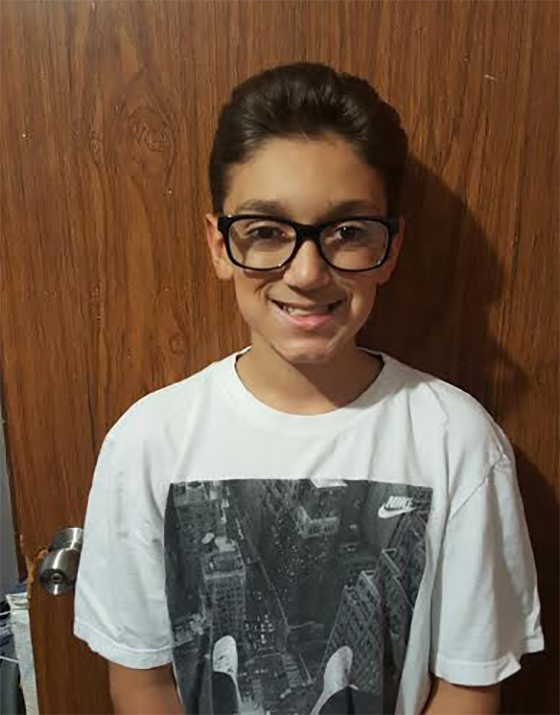 Phil Caban is an 11-year old who has demonstrated real service to his East Harlem neighborhood. He takes part in food drives and fundraisers to help the homeless and helps with initiatives to clean up his community. Phil regularly donates clothing to the Red Cross and he makes sure to recycle in an effort to make the world a cleaner place. I really like to go sledding. My family and I recycle so that these items can be put back into our environment and be recycled for continued use. Being part of the Appleseed program, we cleaned up garbage in our community and planted flowers and trees. I do my best to be a positive role model and set good examples for the younger kids in my school. I enjoy community service because it is good to help out in your community in many ways. If trash is recycled, it can be reused for a good cause. I also recycle because I do not want to live in a dirty area. To make everything go back to its original place.